A successful sewage treatment system for a Canadian fishery. A successful feed water cleaning system resulting in better quality and less cost. A successful solution for municipal water treatment. An equpiment-saving success story in its seventh year. A successful solution for wastewater treatment. 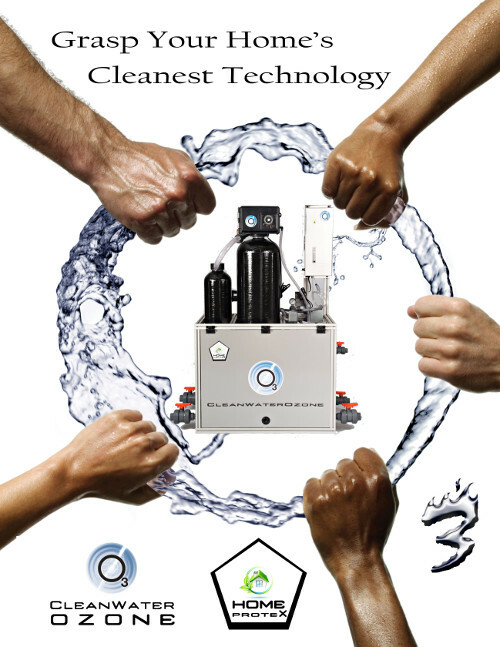 "Our family has been using cleanwater ozone systems for over 20 years to keep our well water clean and tasting great. 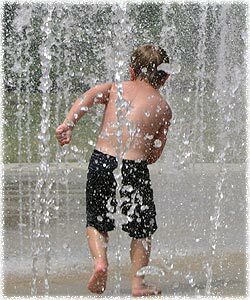 Our neighbors still battle with their dirty smelly water while we enjoy ours. Thank you CleanWater Ozone!" "We couldn't drink or even wash our clothes due to the smell and taste of the water and the rust color on our clothes as well as our tubs and sinks. Our water tastes wonderful, we wash our white clothes without worrying and the rotten egg smell is gone. We also are saving money on salt."